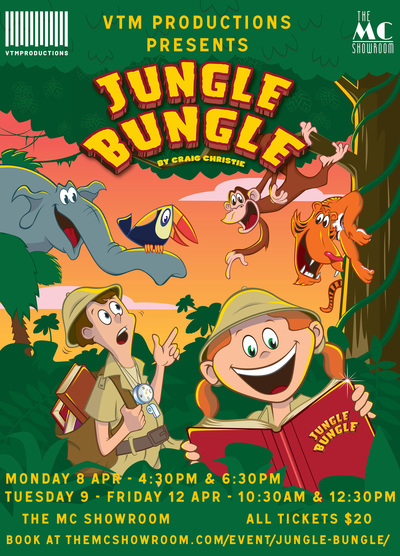 Jungle Bungle is the kids theatre creation of West End writer Craig Christie put together by VTM productions. The scene is set with Oliver on his first day at a new school. 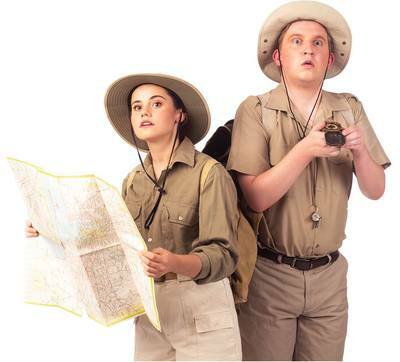 The cleverly written play explores his thoughts and feelings, fears and apprehensions that go with entering a "jungle" of the unknown. Oliver meets Claire who is a friendly, happy person who struggles to understand Oliver. Through song and dance, fun and laughter, the audience is taken on a unique adventure through the "crazy world." The musical journey is based for young children aged 4 to 10 years. 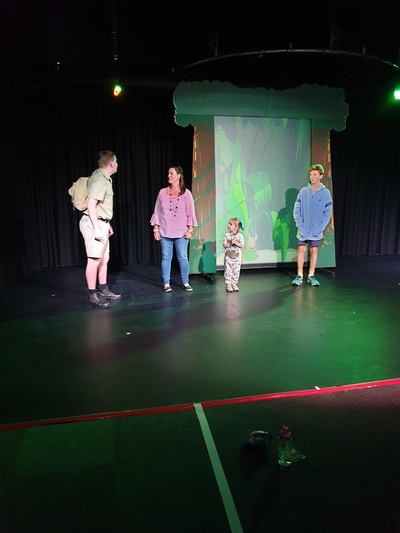 With plenty of audience participation, Miss 3 was selected to join the cast on stage for some snake dancing.